This last weekend was a huge transition for the Disneyland Resort. 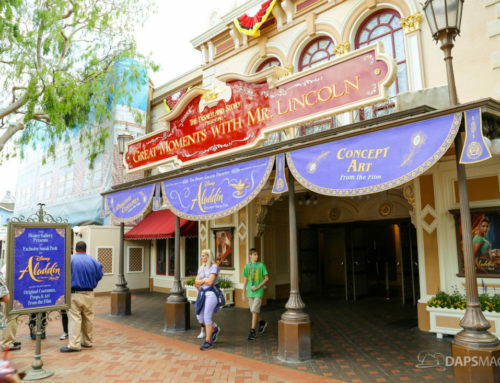 One of the biggest farewells went to Aladdin at Disney California Adventure, but Disneyland had quite a bit of farewells. With all that is closed it could seem like there is nothing to do in the park. 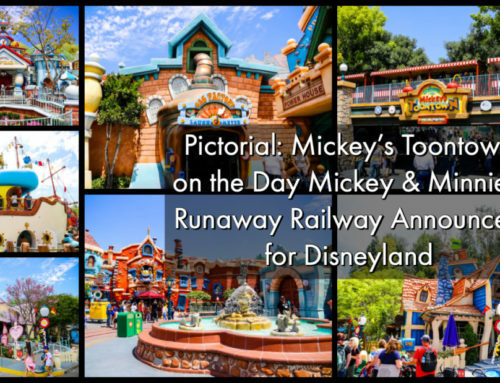 But, Jungle Cruise and the Disneyland Railroad have some temporary experiences to entertain. Over at the Jungle Cruise, Skippers will be on hand to answer questions and tell stories. Guests are also encouraged to go through Skipper School. It’s a fun way to participate in an Adventureland attraction in a different way. The Skippers are as entertaining on land as in the water. At the Main Street Station of the Disneyland Railroad, a train engine and its cars will be sitting for pictures and some guest interaction. Engineers and conductors will be awaiting guest questions. It’s a fantastic experience especially if you are curious about these historic trains. It’s great to get up close and personal to these classic vehicles. It is both a sad and exciting time at the Resort. There are good byes, but also some fascinating adventures. It is still, as always, a great time to visit Disneyland!